Two gorillas at the Milwaukee County Zoo likely died after ingesting water contaminated with E. coli, according to zookeepers. Add E.coli as an interest to stay up to date on the latest E.coli news, video, and analysis from ABC News. 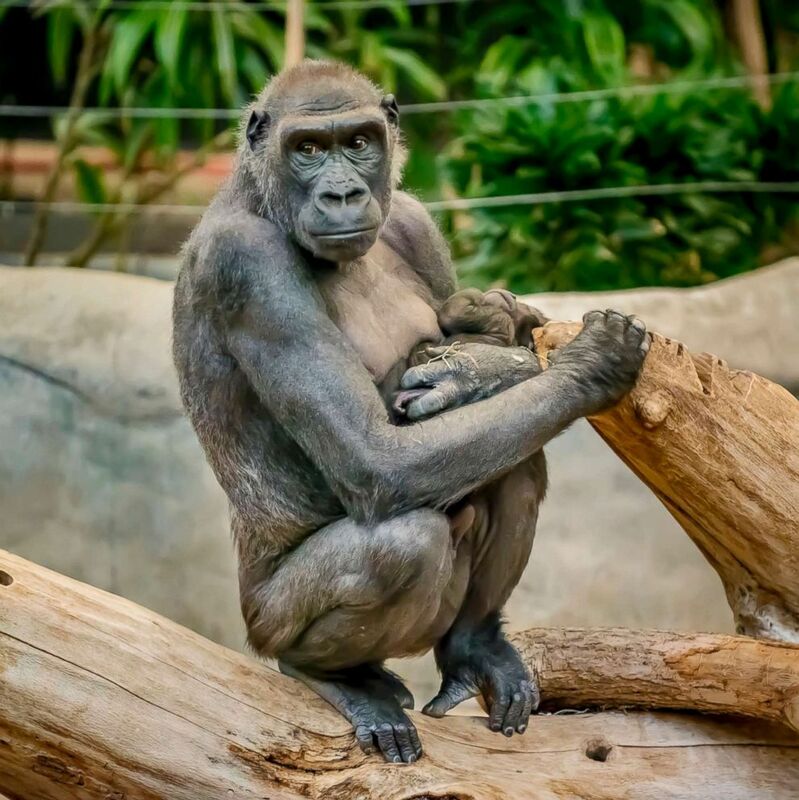 Cassius, an adult male, died on April 12, and Naku, a 17-year-old female western lowland gorilla, died on April 29, the zoo said in a press release. Cassius is pictured in this undated photo from Milwaukee County Zoo. 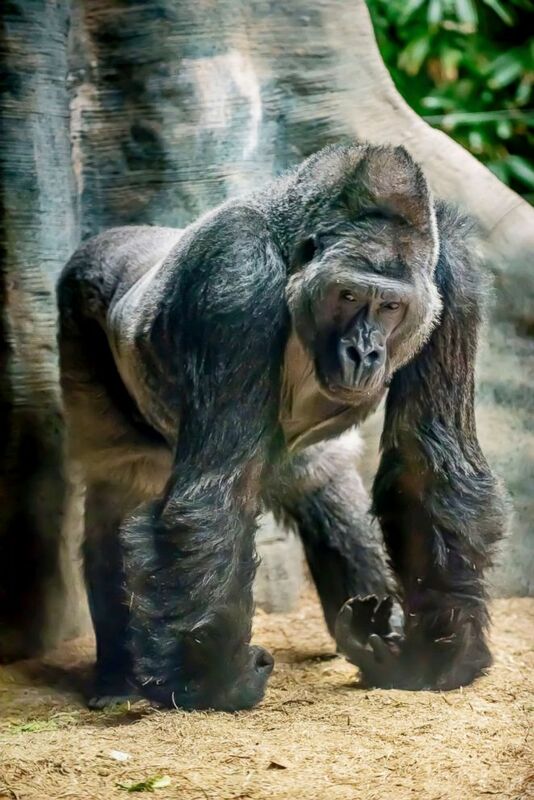 Autopsy results for the gorillas show that they died of gastrointestinal infections believed to have been caused by E. coli in their water supply, according to the zoo. The water systems in the gorilla and bonobo areas have been disinfected, the zoo said, adding that the water supply available for consumption by the public was never affected. Naku is pictured in this undated photo from Milwaukee County Zoo. Zookeepers are also using new protocols to disinfect produce, which can be another source of E. coli, according to the release. 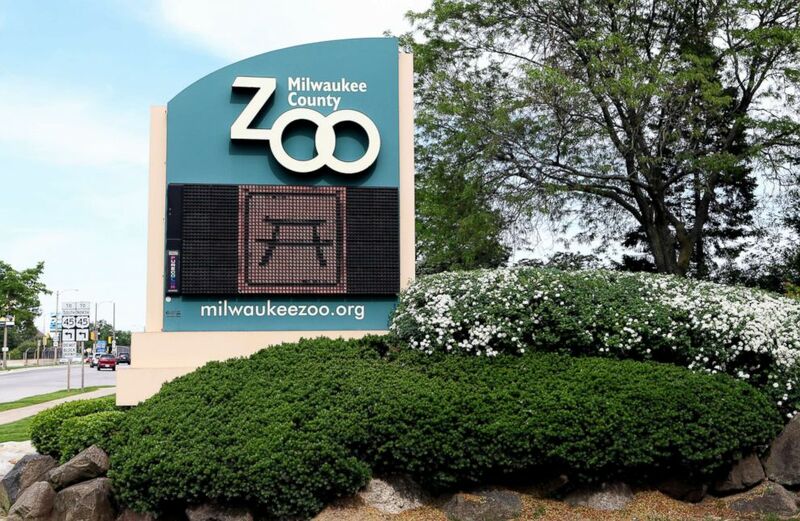 Milwaukee County Zoo entrance is pictured on June 8, 2013. While all animals, including gorillas and even humans, have healthy E.coli in their gut, some variants of E. coli can cause intestinal damage and disease, the zoo said. Naku had been euthanized after veterinarians found that a portion of her intestine was no longer functioning, ABC affiliate WISN in Milwaukee reported. 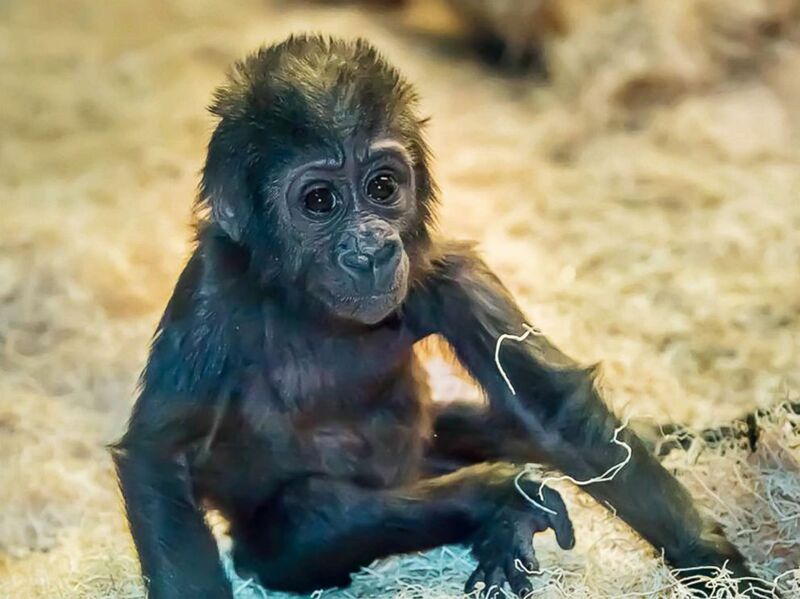 Cassius and Nauku's 8-month-old baby, Zahra, is now an orphan. Zahra is pictured in this undated photo from Milwaukee County Zoo. Zahra's diet has consisted mainly of formula in the absence of her mother's breast milk, zookeepers wrote on Twitter. She is also eating some produce, sweet potato, red pepper, and beans, the zoo said. Zookeepers have been wearing a T-shirt made of synthetic gorilla hair to carry Zahra on their backs, a common mode of transportation for gorilla mothers and babies.